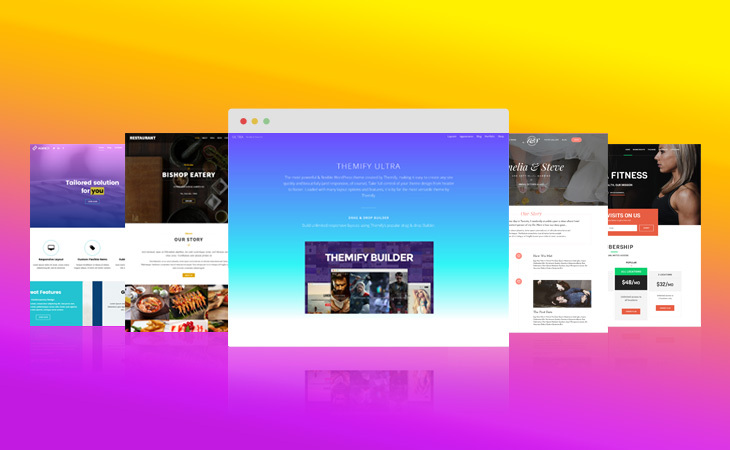 Check out our massive theme collection built to allow you to build any type of site! Such blog, corporate, ecommerce, portfolio, and many more. Each theme purchase done directly on our site gives you a free bonus theme! Create any type of layout you can create any kind of layout with live preview on the frontend. 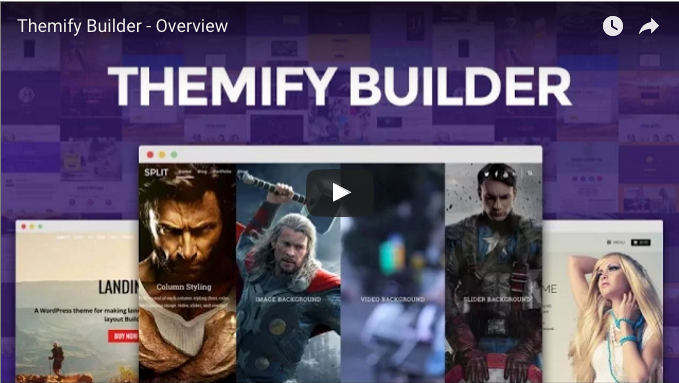 It comes with many cool effects like parallax scrolling, background video, animations, and more!